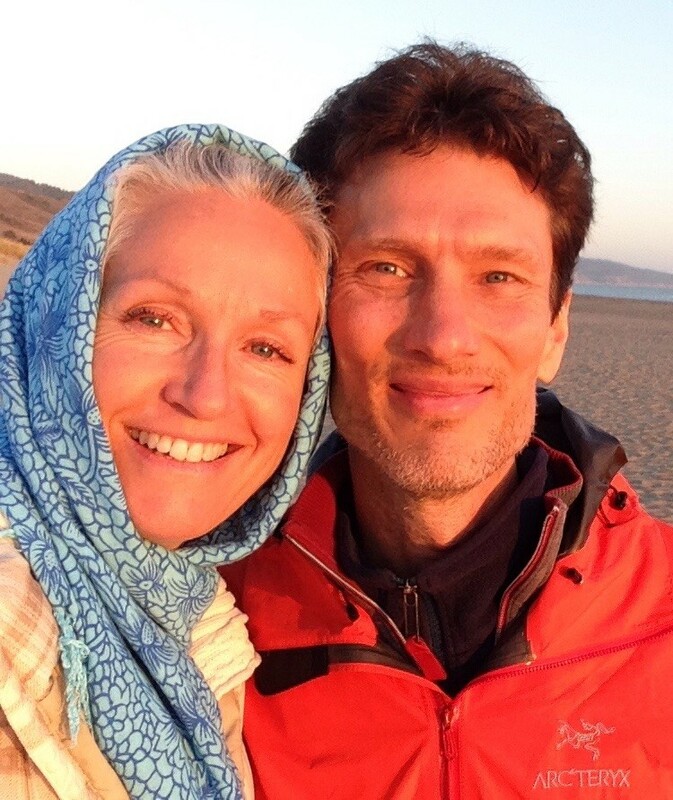 Brian and Alexandra draw on A Course in Miracles and the tradition of Ramana Maharshi in their exploration of relationships as a path of wakening. What they have discovered is that the structure of any relationship can be a vehicle to go beyond that structure itself. Relationship, if given to truth, is a path of awakening to what lies beyond all concepts and definitions. In the stillness of our hearts, we want not only to have an experience of awakening, but to consistently live in the harmonious field of loving awareness which is already fulfilled in its Self. And we get many chances to be truly intimate with ourselves every moment. How many of those miraculous invitations do we accept? To consistently live in the light of love, is never what we think it is. It takes honesty and courage to walk our talk, and the willingness to raise all darkness to light. It takes a willingness that far exceeds any identification with personal enlightenment experiences. True exposure happens when a deeply felt sense of safety is present, holding us all, however we seem to be in any given moment. Without judgement, an awareness of communion replaces all differences, and comes with readiness to know our shared Mind and Heart. No one is ever excluded. Although we may not yet seem to fully know it, we can experience it together.